See science concepts in action! See science concepts in action with the K'NEX® Education STEM Explorations Levers and Pulleys Building Set! 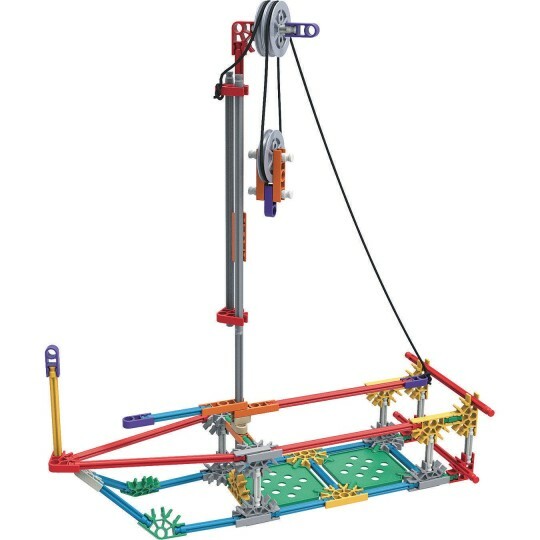 This toy kit contains 139 pieces that students can use to build three replicas of real-world simple machines. 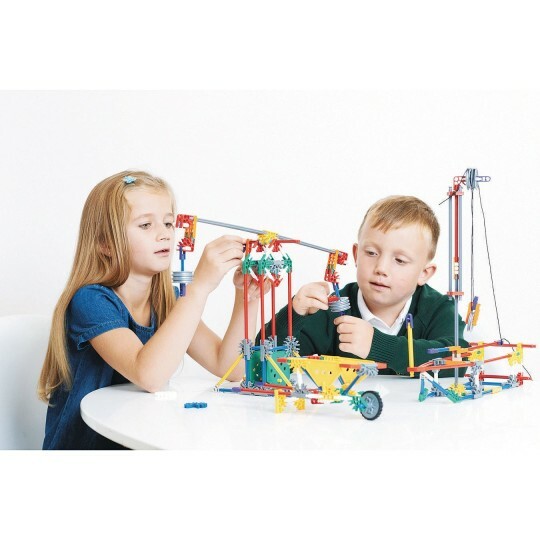 K'NEX® toys don't just keep kids occupied - they also foster their imaginations in creating designs. 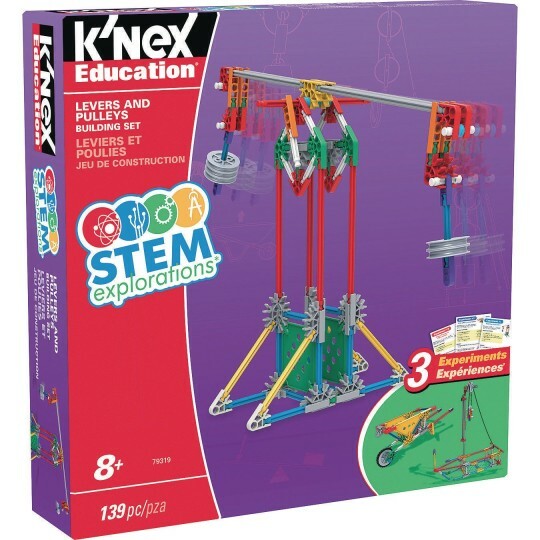 The STEM Explorations Levers and Pulleys Set is designed for students grades 3-5 (ages 8 and up). 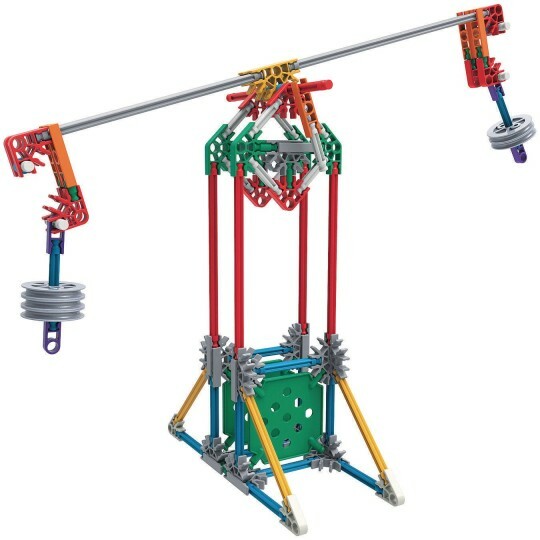 Thanks to the downloadable activities, parents and teachers can guide children in learning about lever classes, pulley systems, resistance, effort, and mechanical advantage. 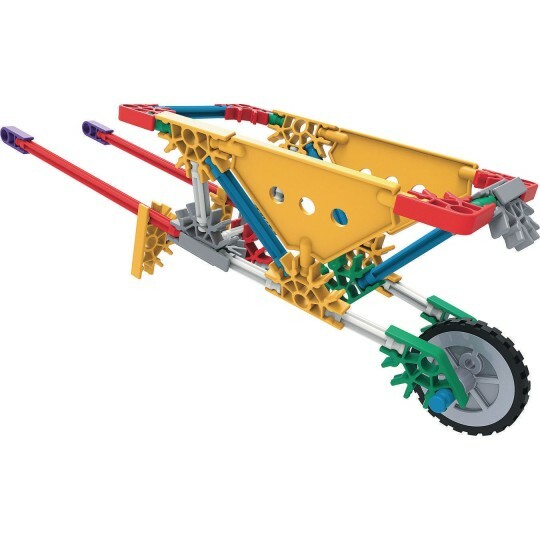 The building kit introduces simple machines - a balance, a wheelbarrow, and a sailboat. The experiment guide is aligned with national STEM standards. It makes a great learning tool for students, as it helps develop their cognitive skills and critical thinking. 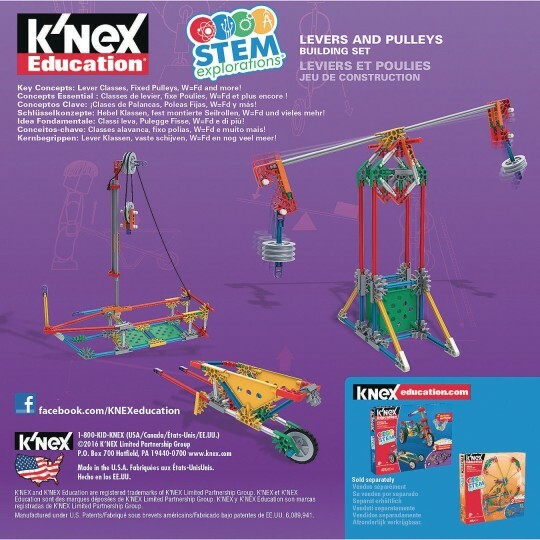 K'NEX® Education allows children to gain knowledge of the simple machine's principles and how these work. The included Experiment Guide is aligned to national STEM standards.